Disney believes that one of the bare necessities for its movie slate is more "Bare Necessities." Days before the studio opens its live-action take on The Jungle Book, the company is already putting together the pieces for a sequel. Jon Favreau and Justin Marks, who respectively directed and wrote the movie, are in negotiations to return in their roles for a follow-up. 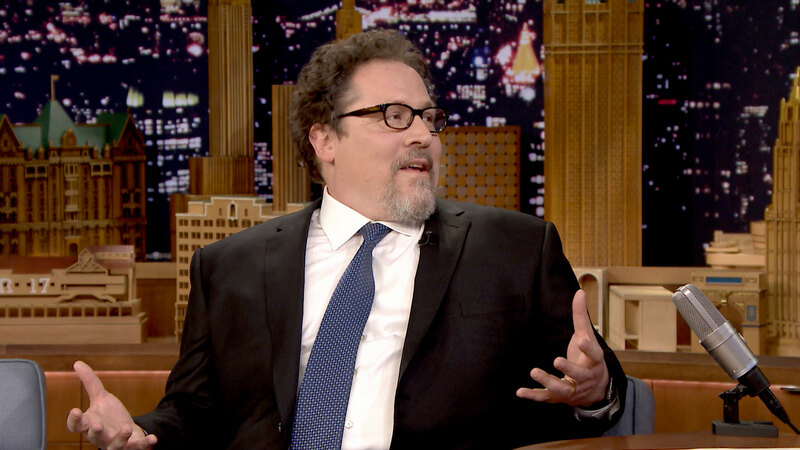 Favreau will also produce. The movie, which unbelievably was shot entirely on stages in Los Angeles, adapts the Rudyard Kipling-authored stories that tell of Mowgli, the human boy raised by wolves and who befriends various jungle animals. Disney released a animated take of the material in 1967 that also featured such classic songs as "Trust In Me," "I Wanna Be Like You," and "The Bare Necessities." The latest movie, a live-action/CG hybrid, assembled an impressive voicecast that ranges from Bill Murray and Ben Kingsley as Baloo the bear and Begheera the panther to Scarlet Johansson and Lupita Nyong'o as Kaa the serpent and Raksha the mother wolf. Newcomer Neel Sethi makes his feature debut as Mowgli. Kipling wrote many a Mowgli tale and Disney plans to dig deep into the source material. The studio has every reason to be high on the movie. Jungle Book is already generating very strong reviews and currently stands at 100 percent on review aggregating website Rotten Tomatoes. While it opens April 15 in North America (as well as France, Germany, Italy, Spain, the United Kingdom, China, Brazil and Mexico), Jungle Book had an strong rollout this past weekend in a handful of markets within Asia and Latin America. It brought in $31.7 million and opened at No. 1 in all territories. India was the standout with a $8.4 million gross, registering the second highest industry opening for a Western release. Favreau and Marks are repped by CAA. Favreau is additionally repped by law firm Jackoway Tyerman while Marks is repped by Madhouse Entertainment and Lichter Grossman.